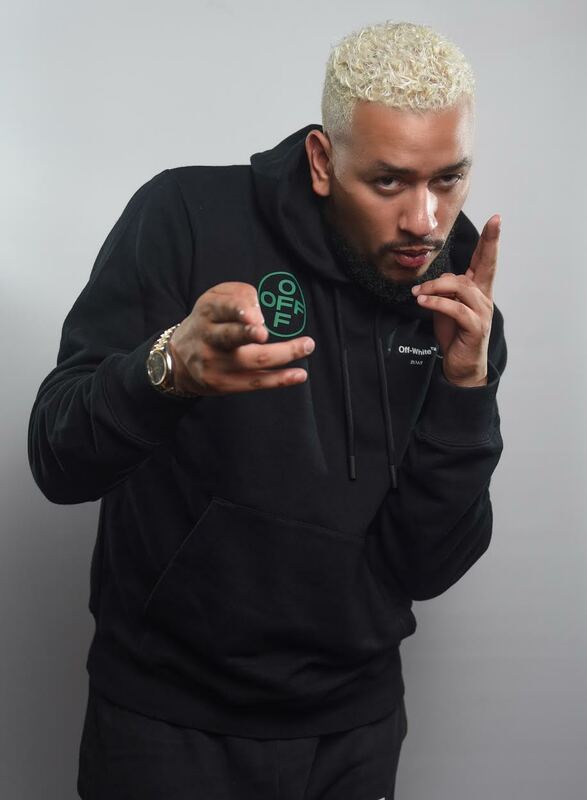 AKA is considered the best rapper in Africa, with millions of followers on the Socials and supported by Huff Post, GQ, Pulse, Daily Sun, The Raw Africa. 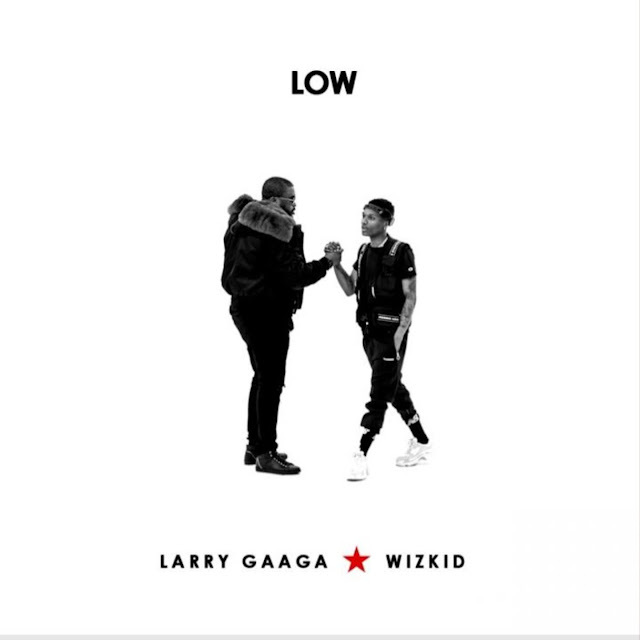 He has been nominated for the Best International Act at the MTV EMA, BET & MOBO Awards, He has been performed in significant festivals like the Essence Music Festival and was the opening act for global superstars such as Kanye West, Snoop Lion, Rick Ross, 2Chainz and Big Sean on their South African tours. It could be great to post the song in your blog and consider AKA for an interview. Let me know your thoughts!